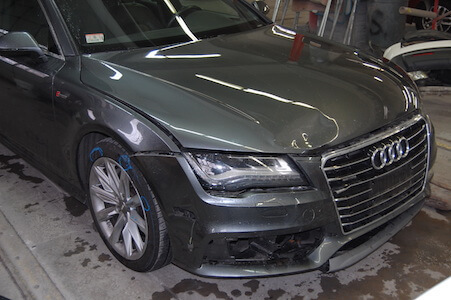 Clay Auto Body is known for our high-quality collision services in Newton, Massachusetts. 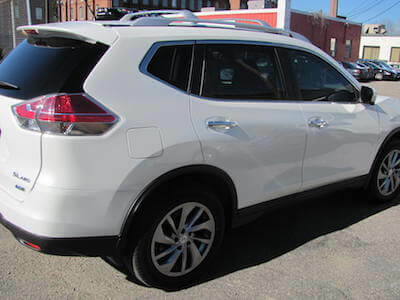 For over 60 years, drivers of all makes and models have trusted us as their collision repair provider, making us the most experienced team in the Boston area. 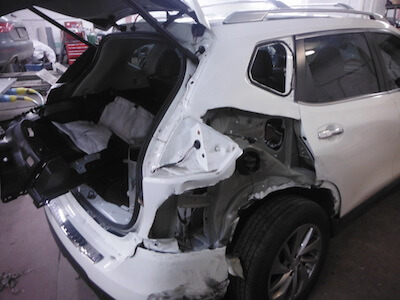 Whether you are looking for simple dent removal or extensive repairs after a major accident, our team of certified auto technicians is here to help! 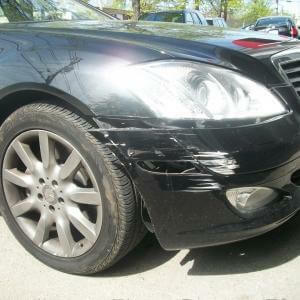 We perform auto body repairs, glass replacement, auto paint service, and more! As a family-run business, nothing is more important to us than being there for our customers, and that starts with providing unquestionable quality in our services. We think our work speaks for itself, so please feel free to visit our shop for a look around! You can also read the testimonials from our recent clients online! Clay Auto Body is a Certified Collision Expert for Acura, Chrysler, Dodge, Fiat, Honda, Infinity, Hyundai, Jeep, Kia, Nissan, and Ram vehicles! In addition to quality automotive services, our shop ensures our customers are also well-cared for! You are just as important as your vehicle, which is why we provide convenient services to make your visit easy and stress-free. When you enter our shop, you walk into a pressure-free zone where our staff members only job is to provide accurate and honest information. We give free estimates before all of our services so that our customers have an idea of what to expect, which includes fair and affordable pricing! Your hassle-free experience is made even faster with rental cars available on site and free shuttle service. Once we begin repairs, you can get right back to your day! While you’re out, our technicians can thoroughly detail your vehicle in addition to its repairs, so that we return it to you in top condition. 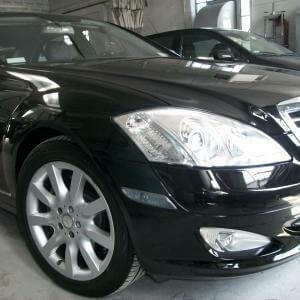 With a combined 200 years of automotive experience, we get vehicles looking, feeling, and performing like new! Every service at Clay Auto Body is backed by our lifetime warranty! Contact us at (617) 558-6300 for more information. 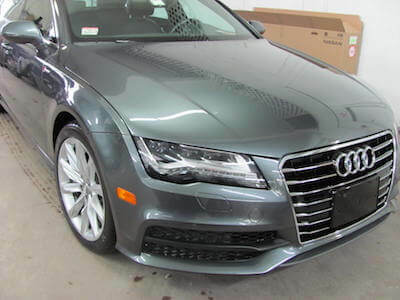 When you choose Clay Auto Body to be your collision service provider, you get the whole package — quality auto repairs, high-end parts, speedy service, and convenient benefits. When you’ve been in the business as long as we have, you learn what your customers want. Since 1959, we’ve built strong relationships with our customers andindustry partners to deliver amazing services. 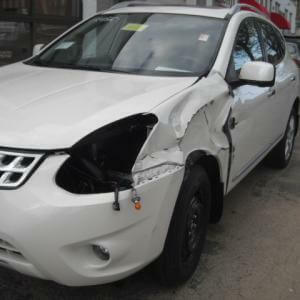 Our shop is a referral repair shop and recommended by all major insurance companies. 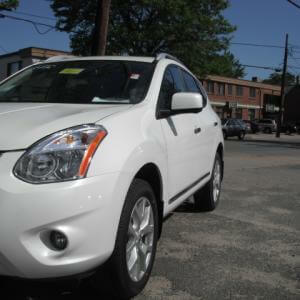 We work with them to speed up your repair process and eliminate all stress and worry. You are in good hands here! Closed Memorial Day and Labor Day.